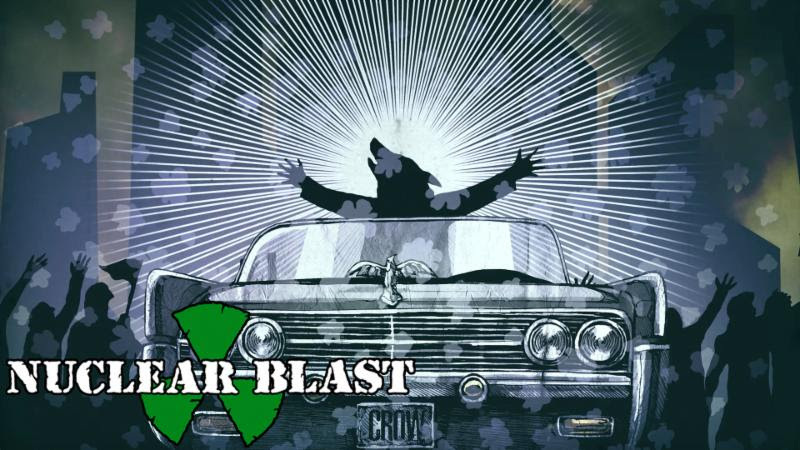 CORROSION OF CONFORMITY is pleased to unveil the official new music video for "Wolf Named Crow" from their forthcoming No Cross No Crown full-length. Issues bassist Mike Dean of the tune, "'Wolf Named Crow' started with a couple of riffs Pepper was sitting on for a while. We learned those and collectively came up with a bridge on the spot and it fell together naturally. It reminds me of a new take on Wiseblood-era COC and Reed played some very original, yet very Bill Ward inspired fills. It's easily my favorite track on this record." Watch the trippy new clip via the Nuclear Blast YouTube channel at http://youtu.be/fIfv7BKvtI8. No Cross No Crown marks the band's first recording with vocalist/guitarist Pepper Keenan in over a decade. The record will see worldwide release on January 12th, 2018 via Nuclear Blast Entertainment on CD, digital, vinyl, and cassette formats. Various preorder bundles are currently available at: nuclearblast.com/coc-nocrossnocrown. Recording in North Carolina with longtime producer John Custer, on No Cross No Crown beefy Southern stompers like "The Luddite," "Little Man," and "Forgive Me" are interspersed with melancholy guitar interludes like "No Cross," "Matre's Diem," and "Sacred Isolation" - just like Sabbath used to do in the '70s. In the end, the record serves as irrefutable proof of CORROSION OF CONFORMITY's ability to overcome. "CORROSION OF CONFORMITY and the prior records I've done with them didn't just go away," Keenan observes. "It's an honor to be back out there and have an opportunity to do it again in a real way and not some washed-up reunion thing. Even before we wrote the record, we were out there for a year seeing there was a demand for it and that there was a void that we could fill. We're not chasing anybody around. We're not gonna worry about trends. CORROSION OF CONFORMITY is CORROSION OF CONFORMITY." CORROSION OF CONFORMITY will join Black Label Society for a mammoth North American tour this winter. The trek begins December 27th, 2017 in Denver, Colorado and will wind its way through nearly four dozen cities, the journey coming to a close February 27th, 2018. Additional support will be provided by Eyehategod and Red Fang on select shows. 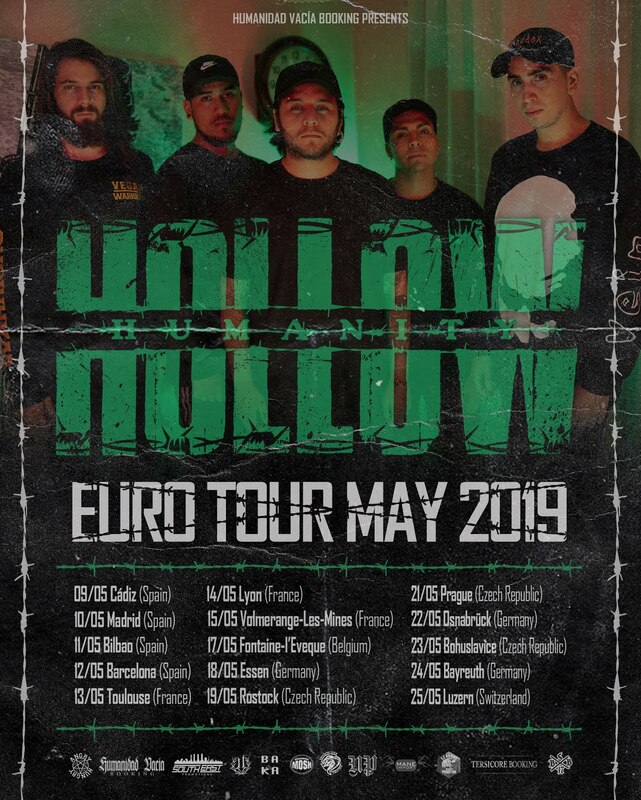 See all confirmed dates below.